When you start cooking your meals in advance it doesn’t take long for you to reap the rewards. The first benefit is saving money as that daily chicken wrap quickly adds to a monthly hefty expense. 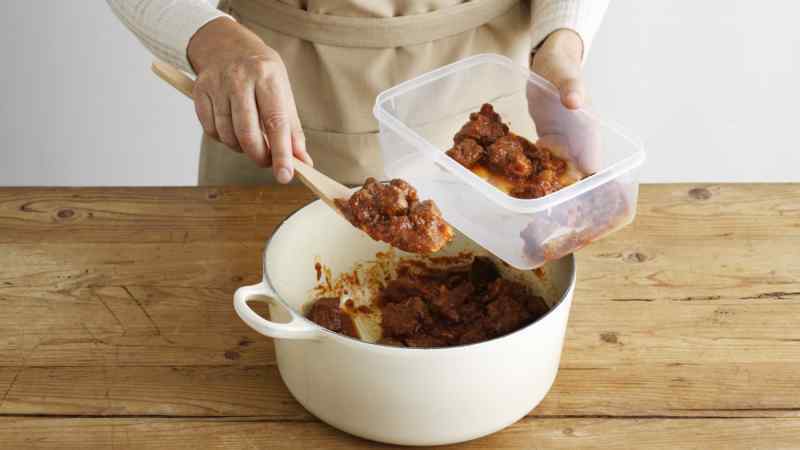 You’ll also save time as it’s just a matter of tossing something together and heating up when your meals are already cooked. 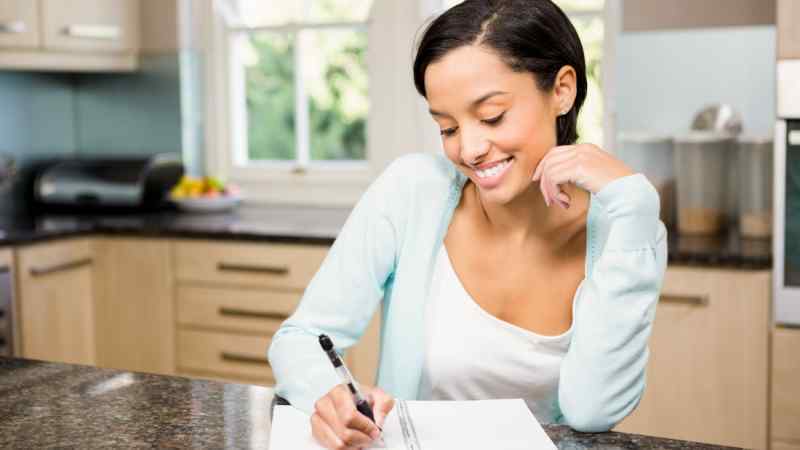 But most importantly, you’ll be able to eat more healthily since you can plan a more nutritious menu. Here’s how to meal-prep your way through the week. 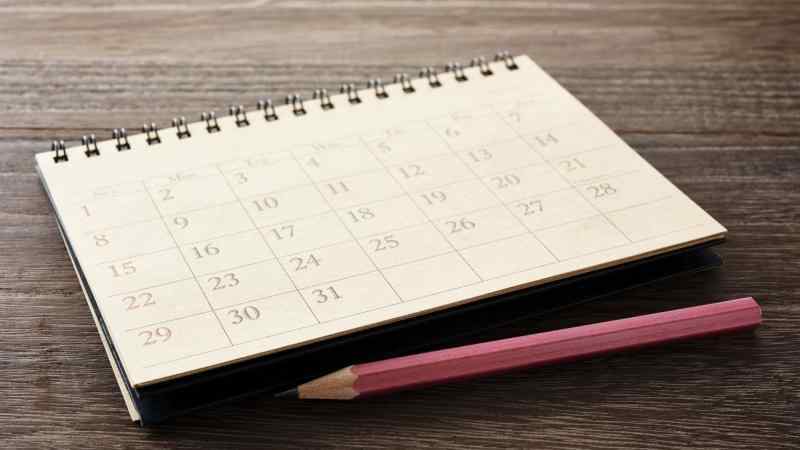 Before you even start planning your meals, you should check your calendar and pay attention to any upcoming appointments such as events, business meals, or trips. 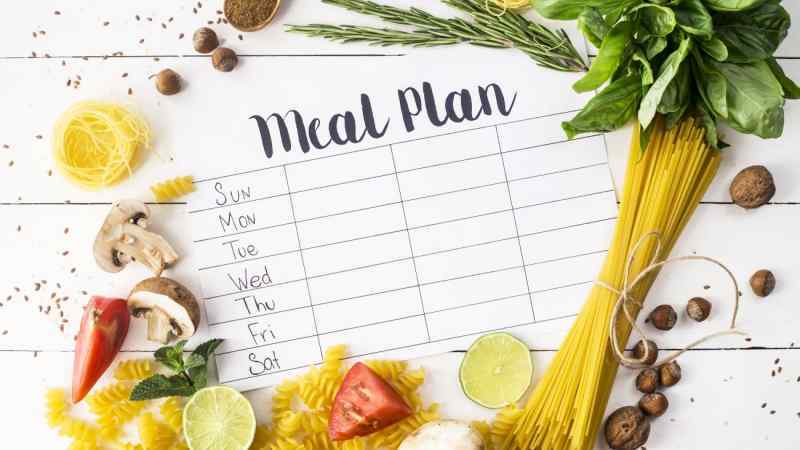 In that way, you’ll know exactly how many meals you’ll need (lunches and dinners) and can easily avoid wasting food or not cooking enough. As terrifying as it may sound, figuring out what you’ll be eating for the rest of the week can be a pleasant experience. 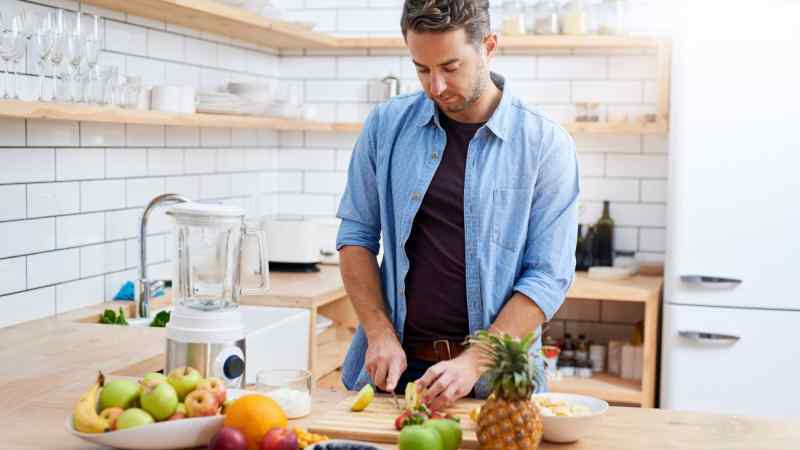 It’s a great way to take stock of the things you have, create new and exciting recipes, and make sure you’ll be eating healthy meals. It’s a good idea to sit down with your family and make it a fun weekly event. 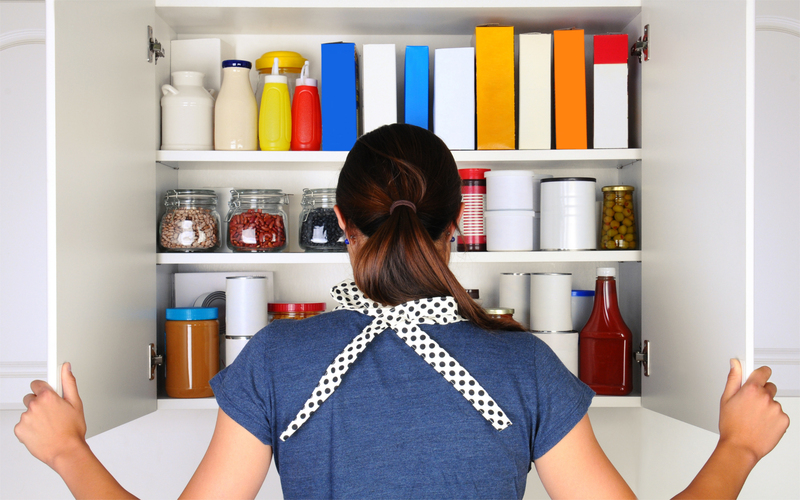 It’s essential to check the food and ingredients in your pantry before deciding on the meals you’ll have for the week. 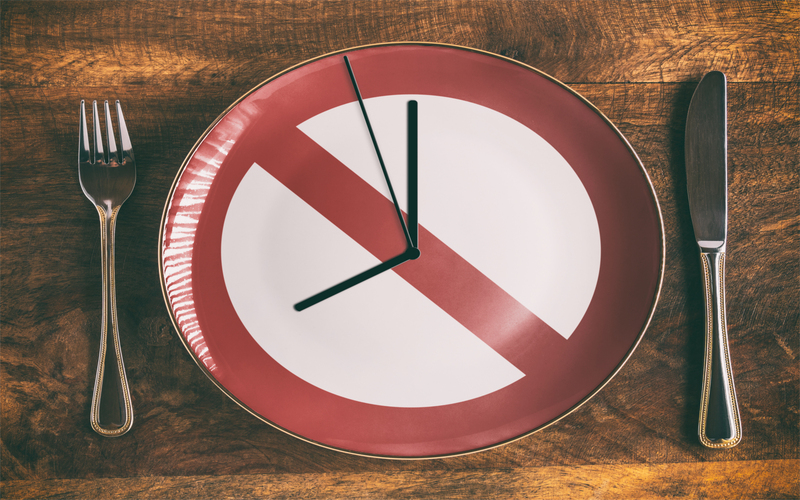 By doing that, you’ll know if there’s any food that’s about to expire and need to be used immediately, and can avoid buying ingredients you already have. 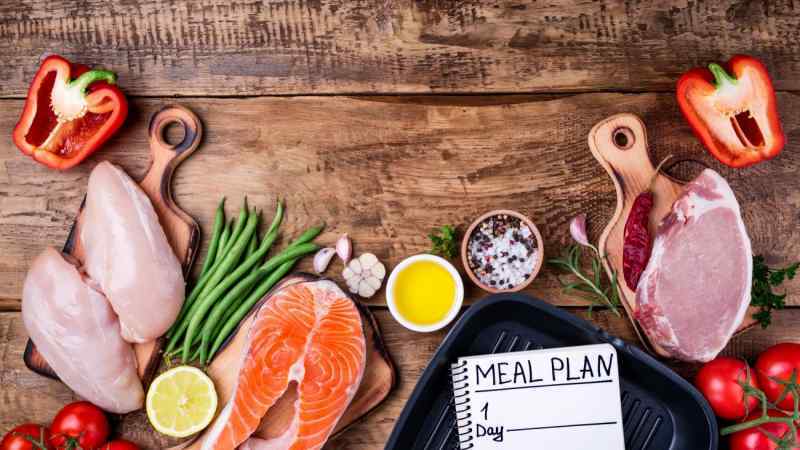 Ideally, you should try to eat a balanced meal every day in order to stay healthy and have plenty of energy for the week. Each meal should contain about 50 to 60 grams of carbs, 15 to 20 grams of fat, and 30 to 40 grams of protein, apart from salads and fruits. 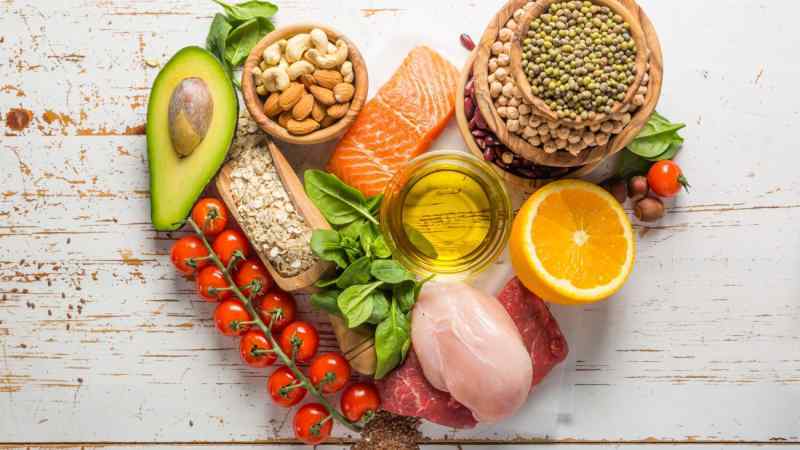 Go for lean protein sources such as chicken, turkey, and fish; complex carbs like quinoa, brown rice, and wholemeal pasta; and get your fat from avocado, nuts, and olive oil. Remember that this is not a MasterChef competition and there’s no need to cook Michelin-star meals. Easy doesn’t necessarily mean boring, it just means you should choose recipes you know and are already comfortable cooking. The trick is adding a little twist to these recipes, or using them in a creative way. For instance, a roast chicken meal can later be used for a chicken soup, a chicken sandwich, some chicken fajitas, etc. 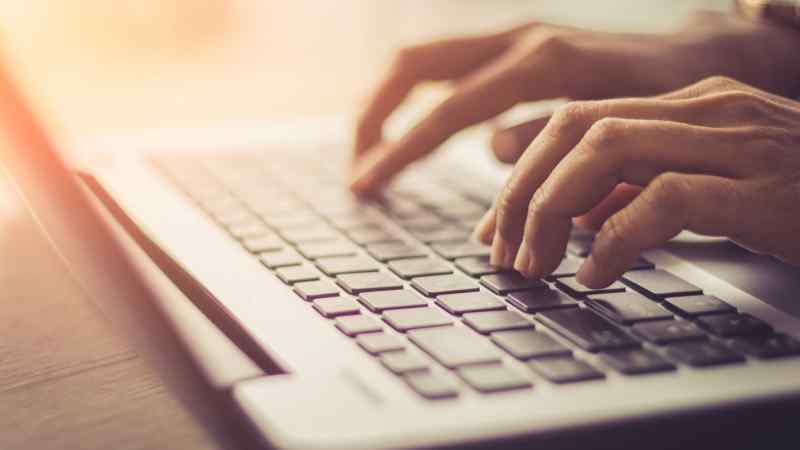 Before going to the supermarket, make sure you check their websites and see if there are any deals that might benefit you. If you’re planning on having a fish pie, it makes sense to buy it from a place where there’s a two-for-one promotion. It goes without saying that you should have each supermarket’s loyalty card, so you can accrue points that will later translate into discounts. 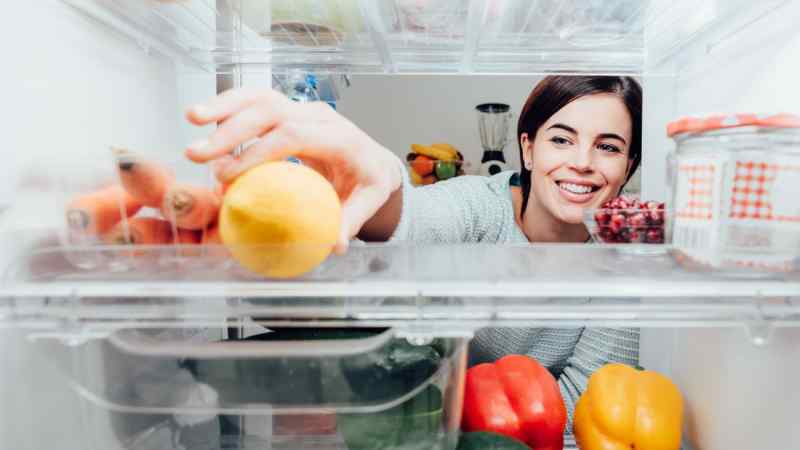 Much like checking the pantry, it’s equally important to see what’s inside your fridge before planning your weekly meals. 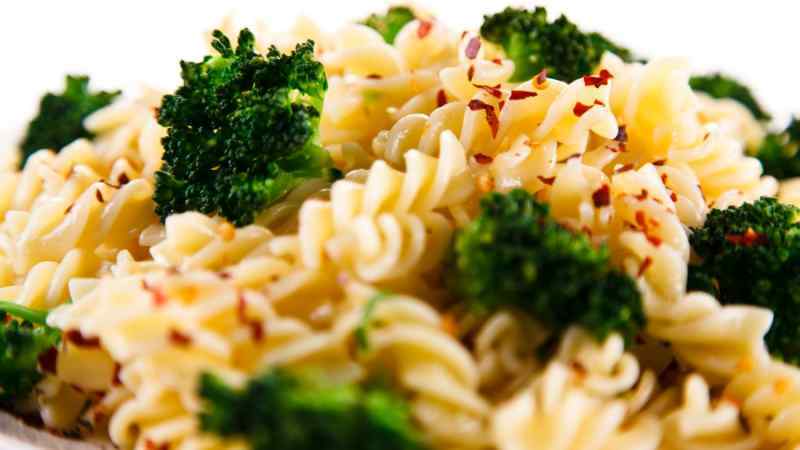 If you have plenty of steamed broccoli left, for instance, you can add a cheese and broccoli bake into your menu plan. 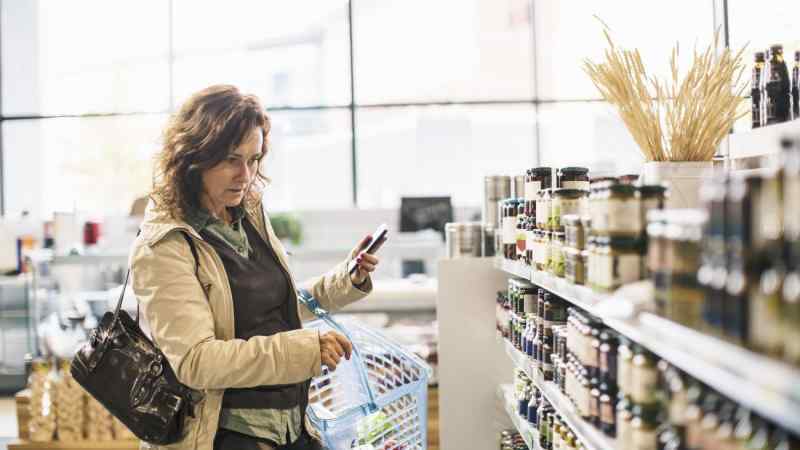 Although going to the supermarket is often a pretty straightforward affair, there are things you should take into consideration. First and foremost, don’t go food shopping if you’re hungry as you’ll end up buying more than you need and possibly junk food. Try to go in the evening or when they’re about to close so you can find even more deals and reduced items. And consider keeping your groceries list in your wallet or note taking app in your phone, so you never forget it at home. The best course of action is to schedule some time at the weekend to prep all your food. As soon as the week starts, so do all other commitments, and before you know it, you didn’t cook anything. 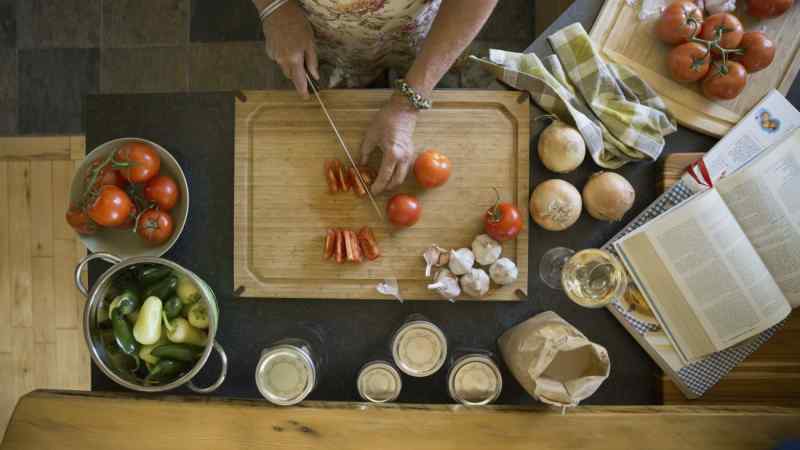 Preparing your ingredients should be simple and easy, so there’s no need to fret about it. You should chop or spiralize your vegetables and fruits, separate some for salads and snacks, and then steam or bake the rest. 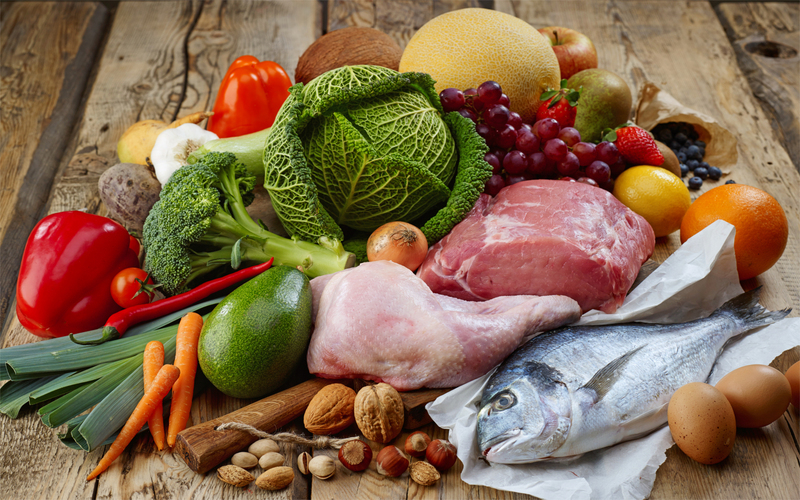 Animal proteins such as fish, chicken, or meat should be baked, roasted, or poached. When it comes to grains, boil a massive portion in one go that will last until the end of the week. Finally, try to prepare any sauces or dressings that are part of your recipe. Instead of cooking each meal over and over again, cook it once and portion them out. 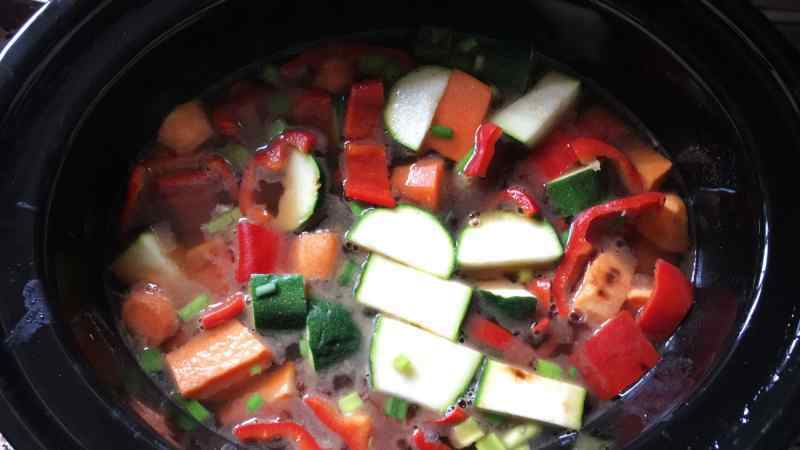 Stews and soups can be easily cooked in batches in a slow cooker, so you don’t even have to keep an eye on them. Once you have all the ingredients cooked and prepared, you can just assemble the meals. Salads should be tossed together, fruits for smoothies can be kept in zip-top bags, and food portions in labeled containers. Some of the meals will be already pre-cooked, so you can just heat them up in the microwave, and the rest can be quickly baked or fried when you need. 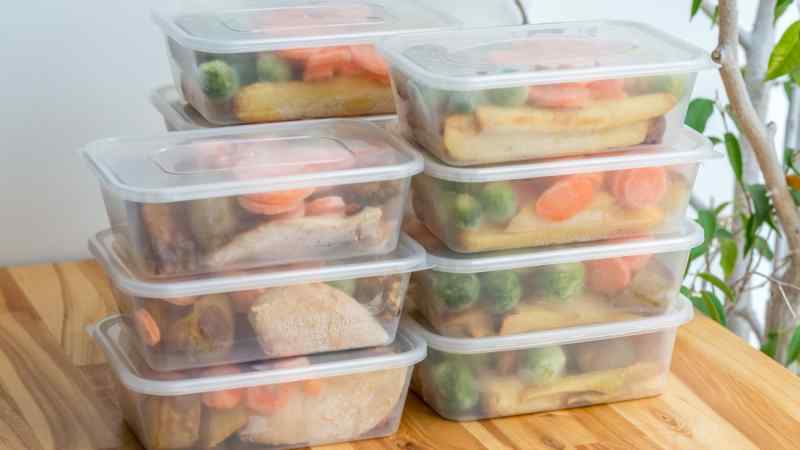 Although most meals can be prepared in advance, not all of them should be assembled and packed. 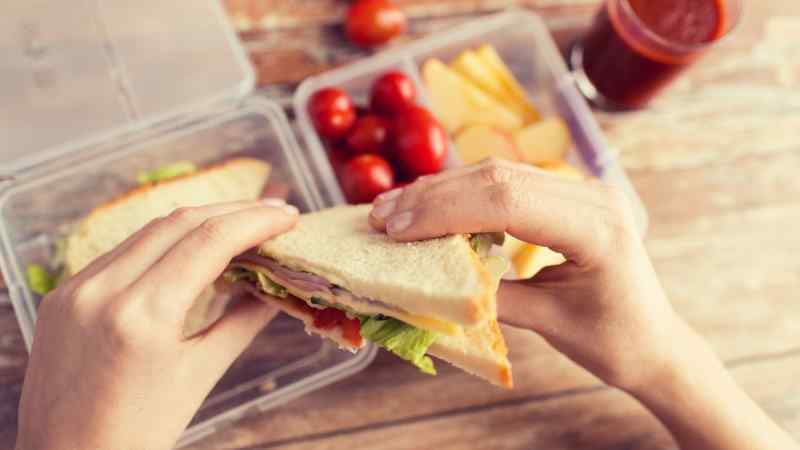 Food like sandwiches and wraps can become soggy if kept in the fridge for a long time, so you’re better off packing them the night before to ensure they’re fresh and firm. 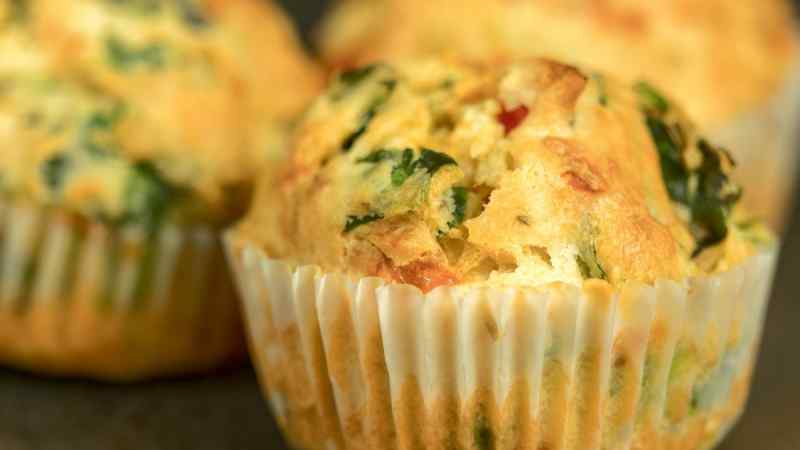 Breakfast Egg Muffins: Egg muffins are like little healthy omelets that fit into muffin tins. You just need eggs, assorted vegetables, olive oil, and a muffin tin. 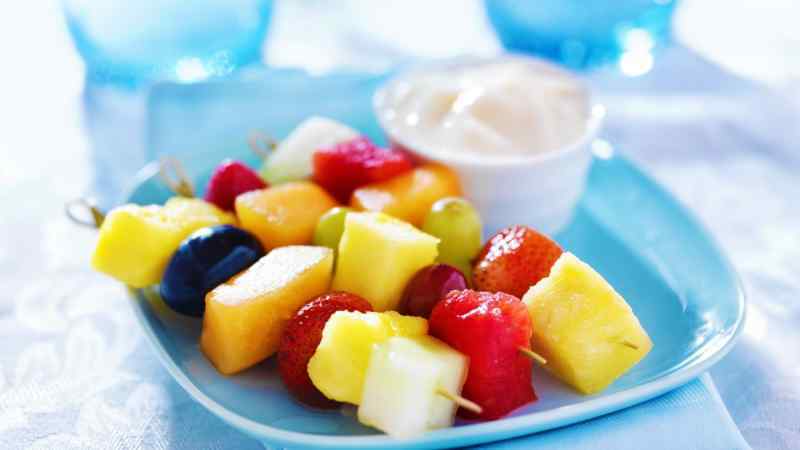 Fruit Smoothies: Just chop all the fruit in advance, separate into different containers and freeze them. When you want to prepare your smoothie, just put the contents in a blender, add some chia seeds, coconut milk, and spices, and blend everything. 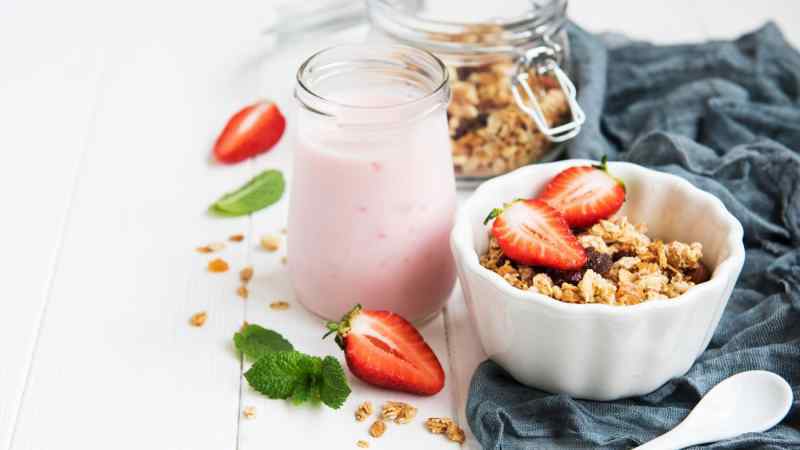 Granola with Greek Yogurt: You don’t need to buy expensive granola products as they can be easily prepared at home. 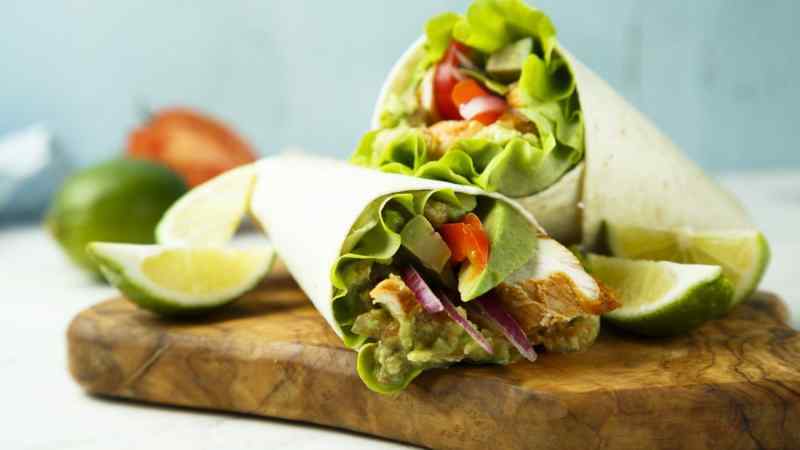 Avocado Chicken Wrap: This can be a perfect recipe to reuse the leftovers of the weekend roast. Just shred the chicken, add avocados, lime, Greek yogurt, and mayo, and wrap it all up in a wholemeal tortilla. 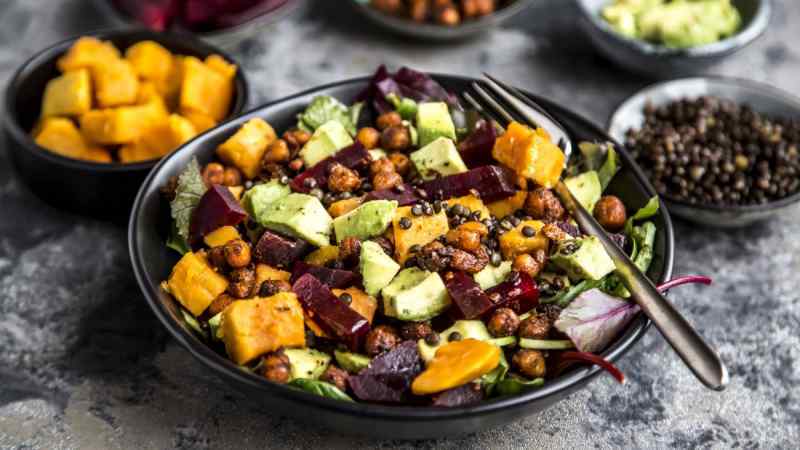 Sweet Potato and Lentil Salad: This vegan delicacy is a light and colorful meal you can impress your friends with. Cheese and Broccoli Pasta Bake: Get some cheese, pasta, bechamel sauce, lots of broccoli florets and bake with a thick crust of bread crumbs and cheese. 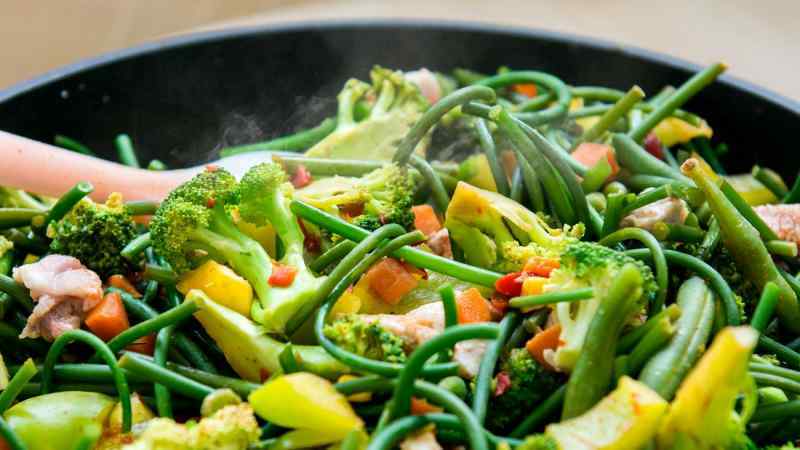 Vegetable Stir Fry: As most of your vegetables and meat or chicken are already prepped, a stir fry shouldn’t take more than 10 minutes. Make sure you also have some soy sauce, sesame oil, and grated ginger for a killer sauce. 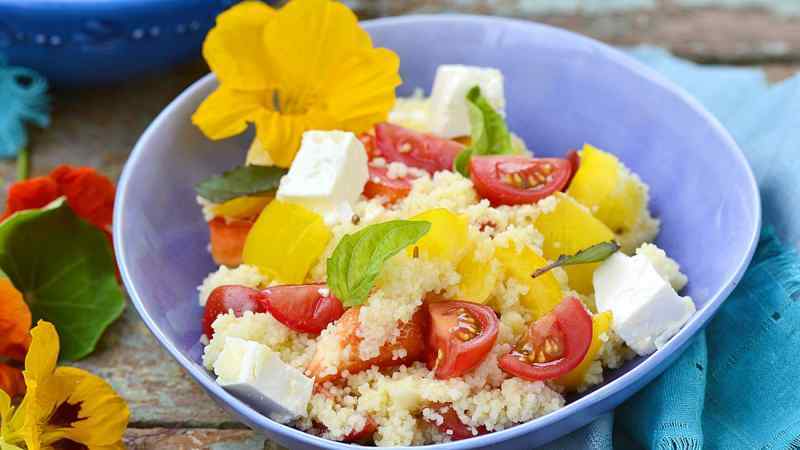 Hearty Couscous Salad Bowl: You’ll just need plenty of vegetables, cubed meat or chicken, lots of salad, and a big portion of couscous. Vegetarians can easily swap the animal protein for pieces of halloumi or Feta cheese. 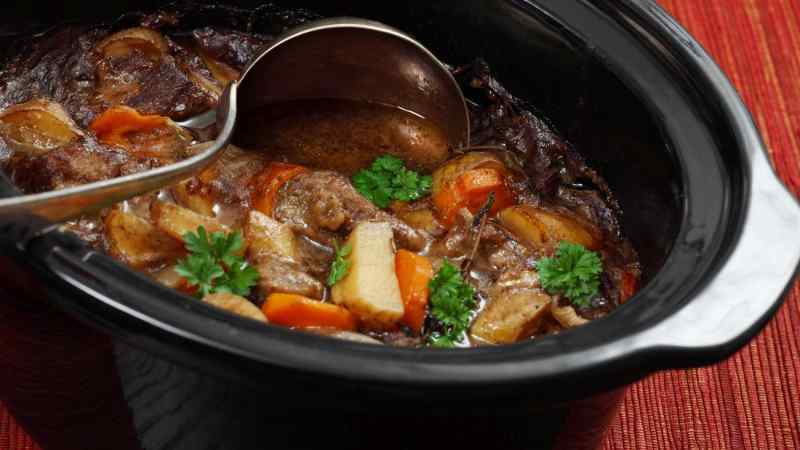 Any Slow Cooker Meal: You can cook nearly anything on a slow cooker, but stews, bolognese sauce, chili con carne, and soups are your best bet. Cook in advance, freeze, and just reheat when you’re ready. Fruit and Greek Yogurt Dip: This easy to prepare snack recipe is all you need for a quick bite. Why not try a chocolate fruit dip with mangoes and papayas? 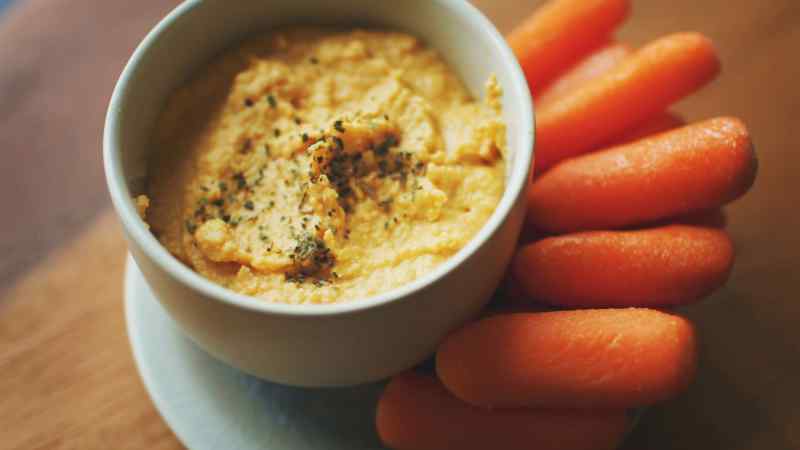 Classic Hummus and Vegetables: Hummus dips with carrots or cucumbers are always a winner as they can be easily prepared and are packed with nutrients. Although they can last for a week, they can also be frozen for up to three months. 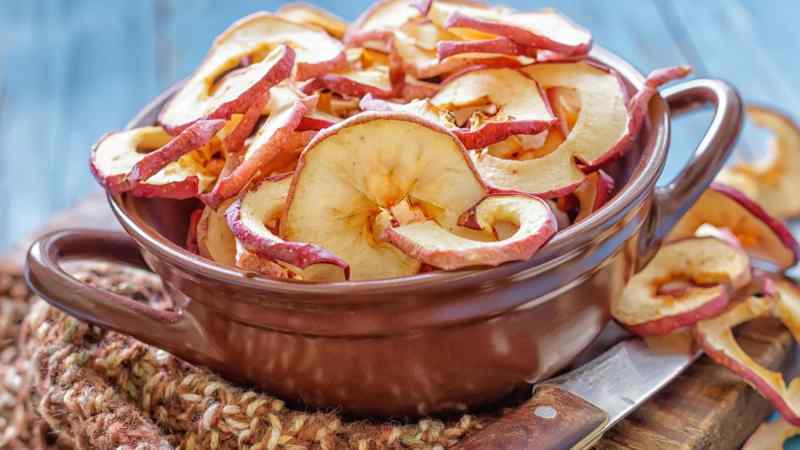 Spiralized Apple Chips: You’ll just need some apples, cinnamon and granulated sugar to make these delicious snacks.